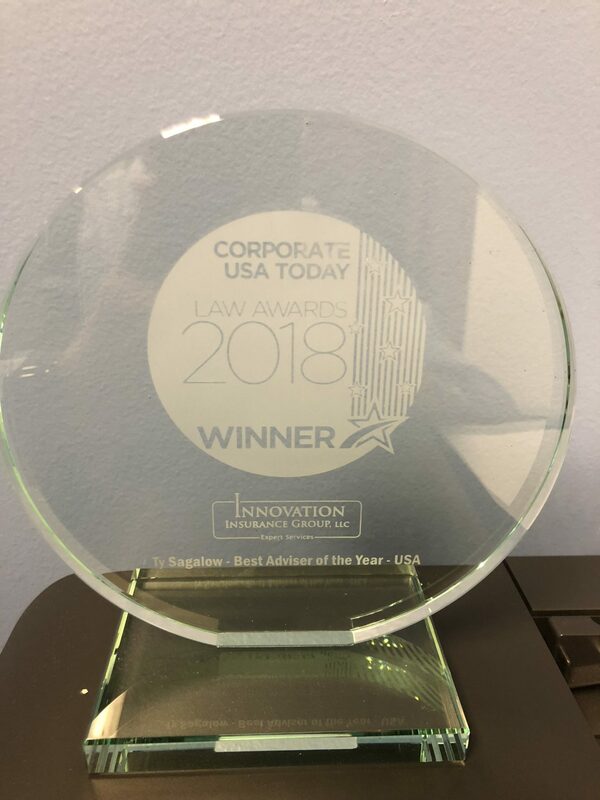 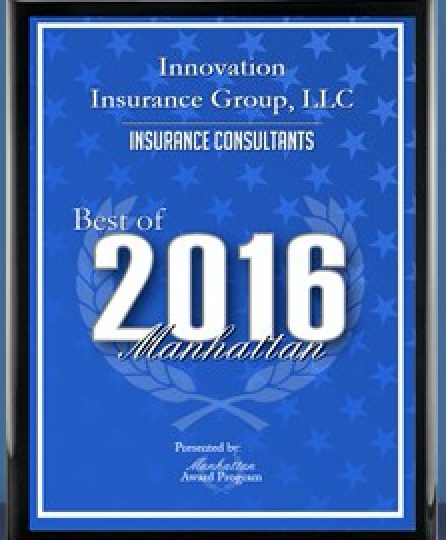 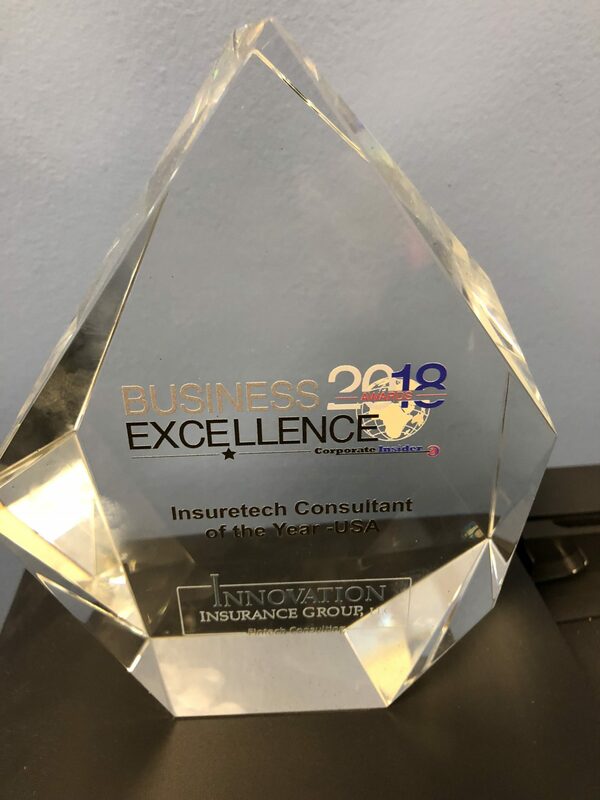 Innovation Insurance Group is an insurance consulting firm and insurance brokerage founded in 2011 by 35-year insurance executive, Ty R. Sagalow. 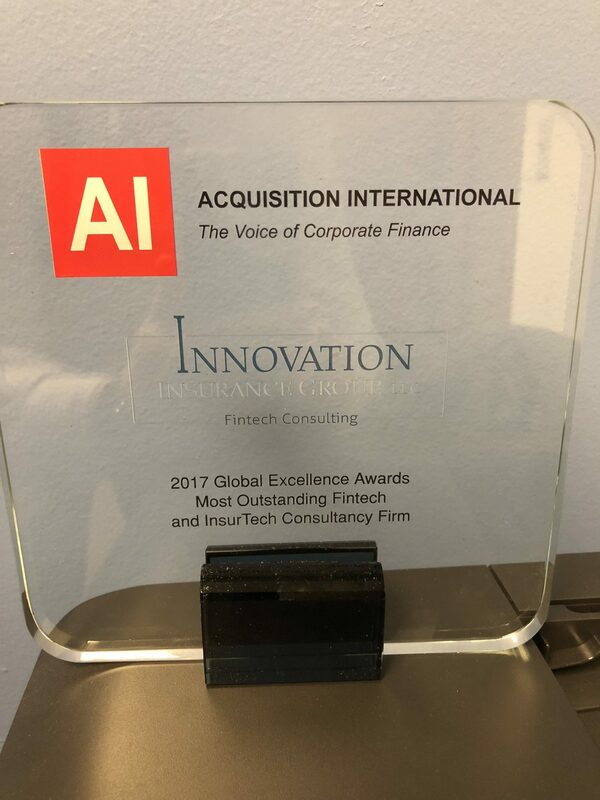 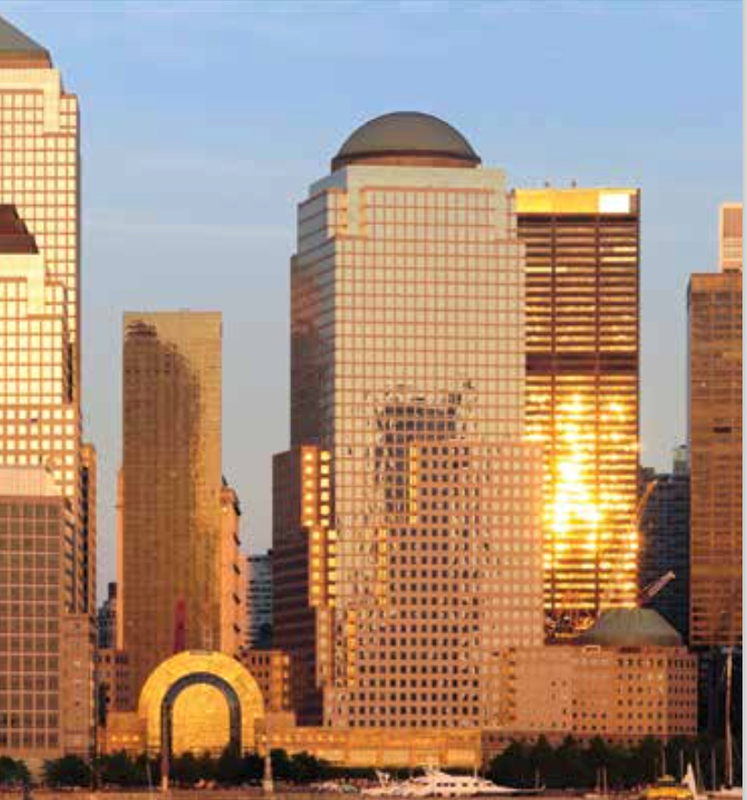 IIG focuses on three core practice groups: Product Development, Expert Witness Services (with a special expertise in the Management and Professional Liability area), and Fintech/InurTech Consulting. 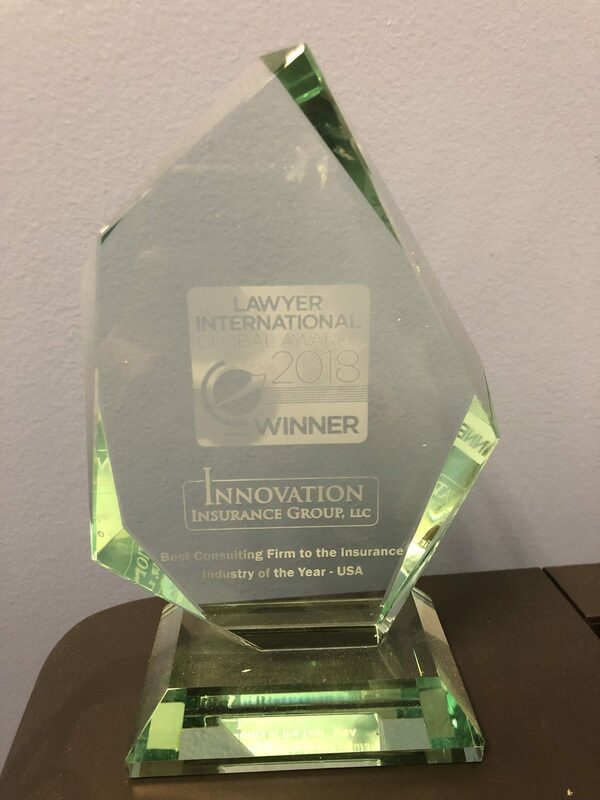 At IIG, innovation is the hallmark of our approach in every arena. 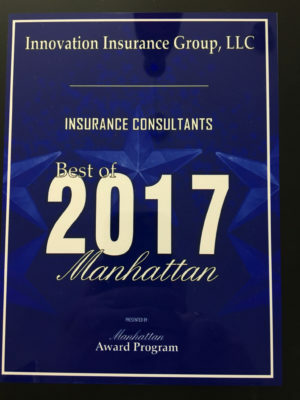 It starts with our experience – encompassing all phases of policy development across the spectrum of insurance products, from traditional to emerging risks, combined with a deep expertise in D&O/E&O that bridges underwriting, legal and marketing. 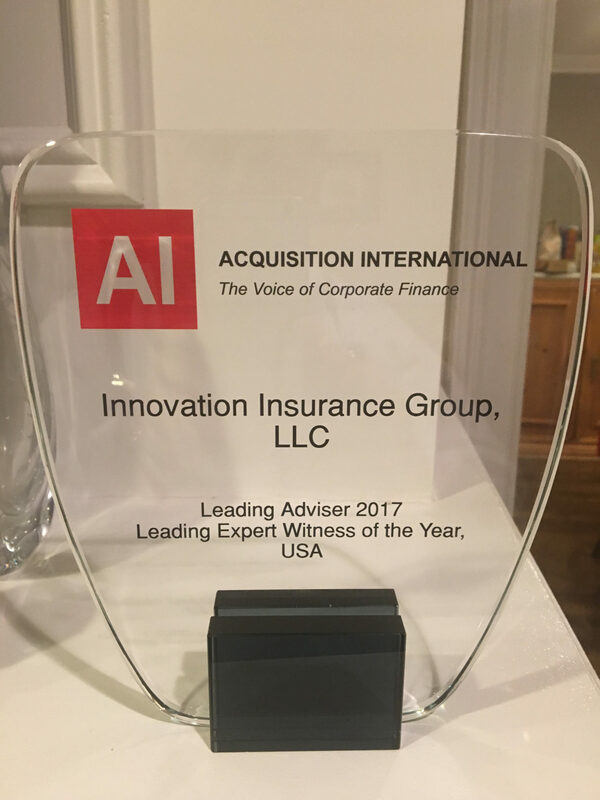 We start by listening to our clients, and then we bring our vast experience and innovative thinking to meet our clients’ unique needs. 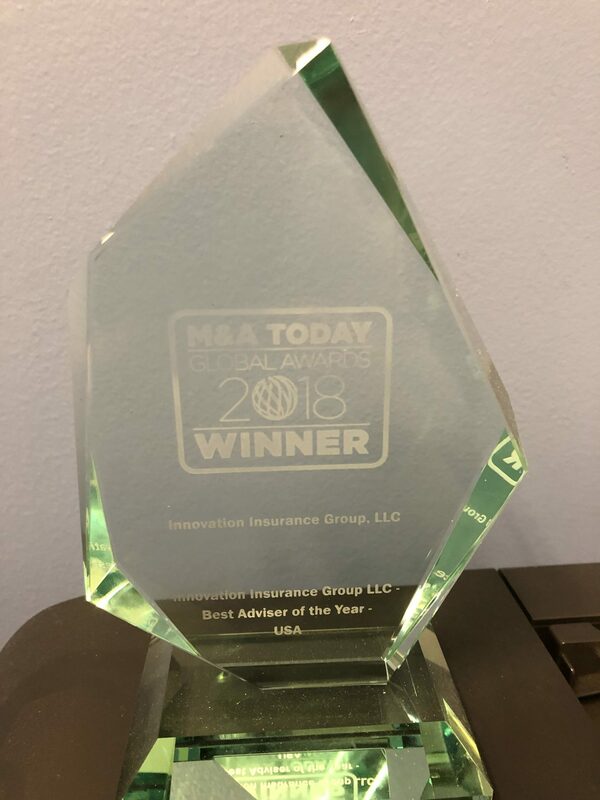 This approach accounts for why IIG has flourished on the basis of referrals and repeat, long-term client relationships.